Former Arsenal forward Ian Wright says that Tottenham would benefit a lot from bringing in Daniel Sturridge from Liverpool. The England international’s time at Anfield appears to be coming to a close, as he has had a fallout with manager Jurgen Klopp over his perceived injury problems. The 28-year-old had an excellent start to his life at Liverpool after making a £ 12 million move from Chelsea a couple of years ago, but he has featured in just 12 of the last 56 matches for Liverpool. The large number of injuries means that the manager has had to find consistent alternatives, who have come in the form of Roberto Firmino and Mohamed Salah. It is widely expected that the incredible form shown by the likes of Roberto Firmino, Mohamed Salah, Philippe Coutinho, and Sadio Mane gives very little room for Sturridge to feature in the Liverpool set up. As a result, the 28-year-old is expected to leave the club in January – even if it is on a temporary loan move. In such an instance, Spurs should grasp the opportunity to sign the player, according to Ian Wright. 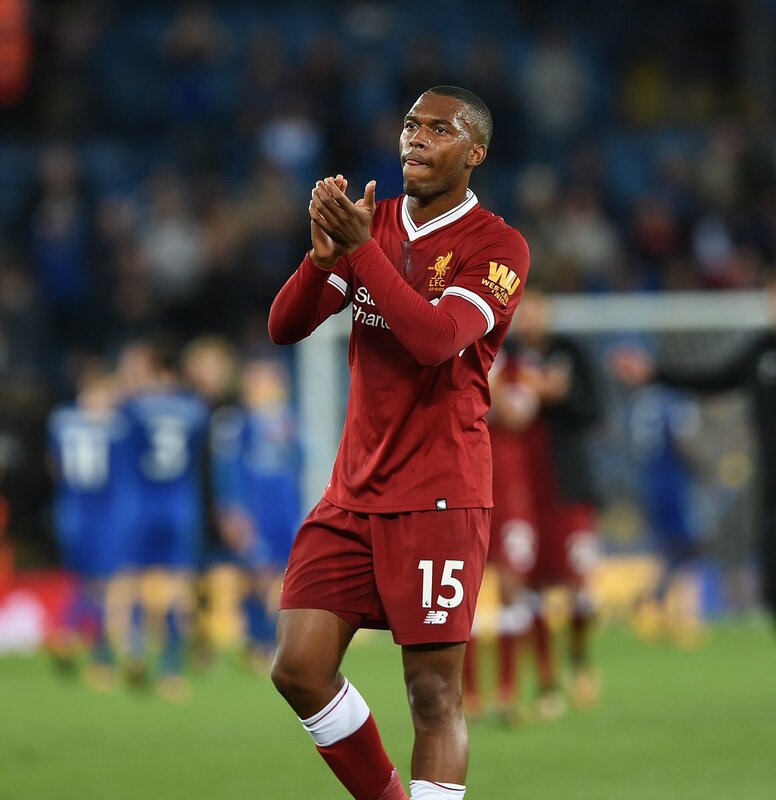 The 54-year-old reckons that Sturridge is now extremely desperate for a major boost in his career – especially with the World Cup coming around the corner. At this moment, Liverpool may also be quite happy to profit on the player, whose recent values will dip in the next couple of years. "Sturridge needs something to happen [and] Spurs wouldn’t be a bad move for him,” said Ian Wright. However, it looks highly unlikely that Tottenham may make a move for the player. Harry Kane continues to be the first choice at the club and the summer signing Fernando Llorente has been unable to get much of a look in to the first-team. Sturridge may also face a similar situation if he makes the move to Spurs.